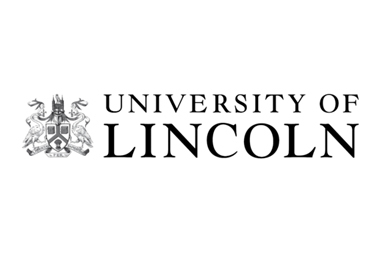 Bishop Grosseteste University’s campus is in Lincoln city centre, close to local attractions such as Lincoln Castle. The university began as an Anglican teacher training college for women but today accepts both male and female students and offers a variety of degree subjects. It is named after Robert Grosseteste, a thirteenth century Bishop of Lincoln who also practised as a scientist, philosopher and educator. 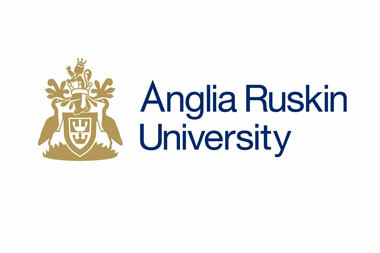 The university describes its mission as being inspired by its Church of England foundation.